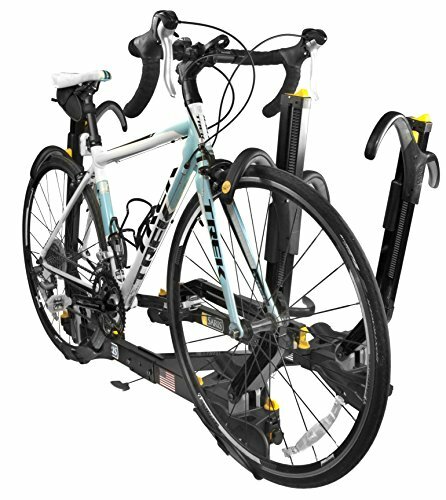 The Allen Sports 2-bike 522RR model offers capacity for up to 2 bikes featuring easy assembly, lift-gate access, folding carry arms, and individual tie-down cradles. 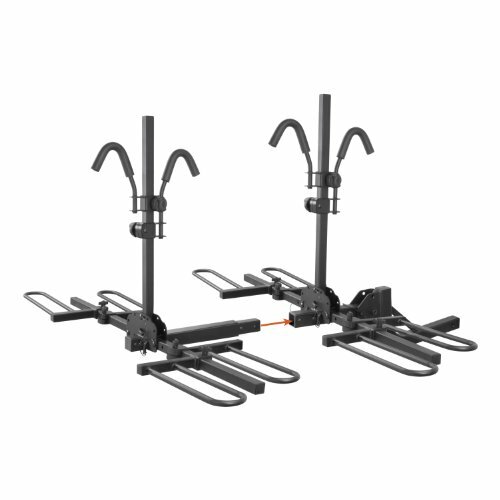 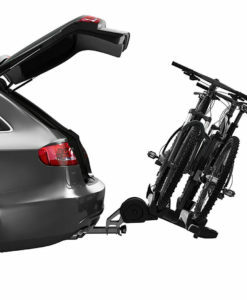 This hitch mount bike rack can carry up to 2 bicycles having a maximum capacity of 70 pounds. 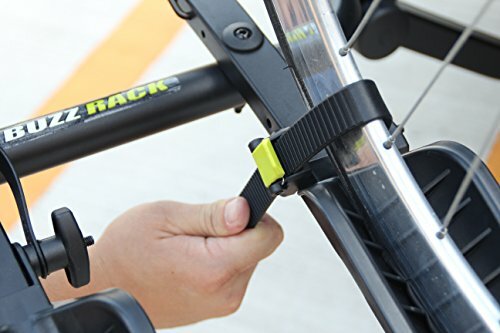 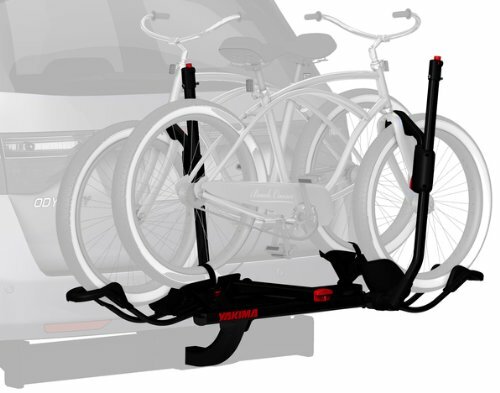 Simply attach it to your hitch, then use the tie-down cradle system to individually secure and protect the bikes. 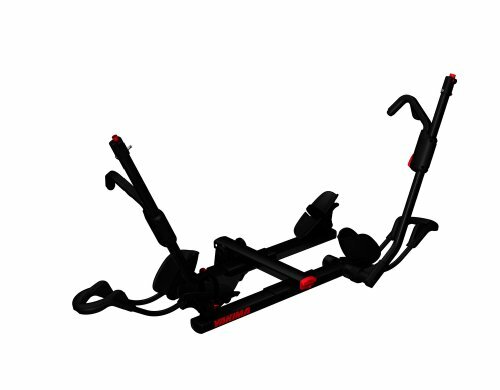 The carry arm accommodates a variety of frame sizes and designs, so you can carry your kid-size mountain bike or adult road bike with equal confidence. 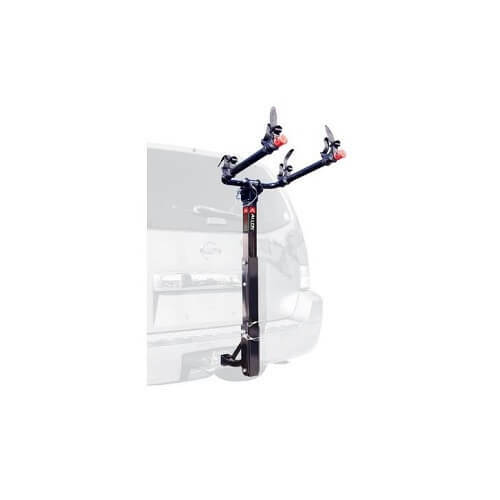 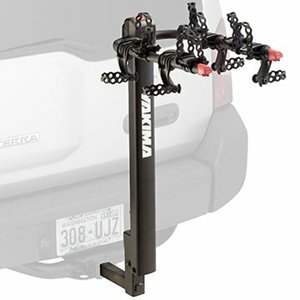 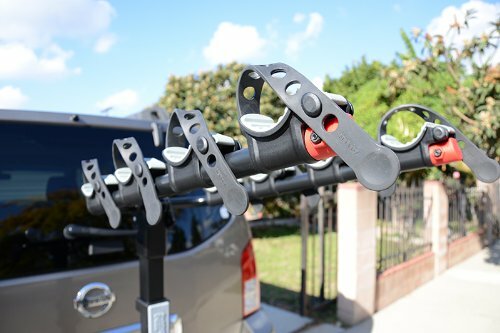 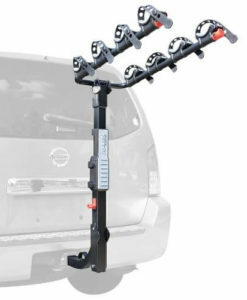 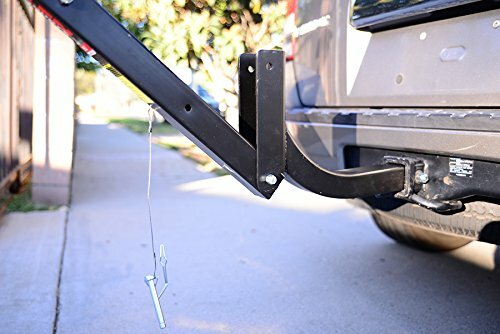 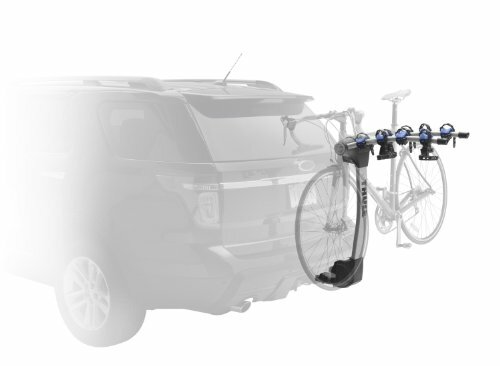 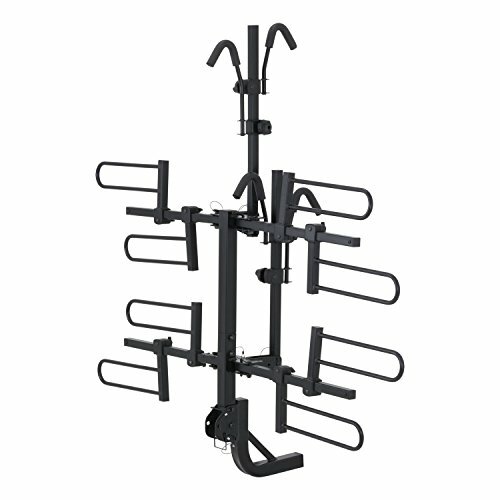 Therefore you don’t have to remove your bicycles to access the back of your truck or SUV, as the rack tilts back for easy lift-gate access and folds out of the way completely when not in use. 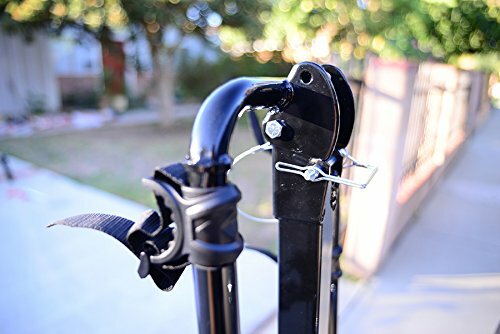 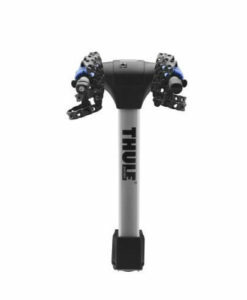 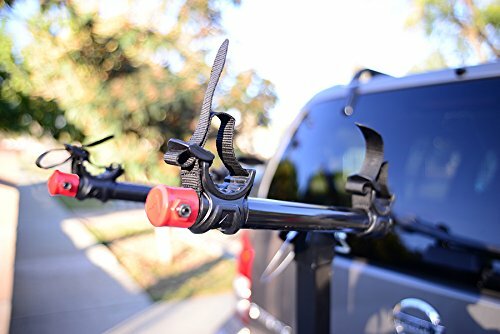 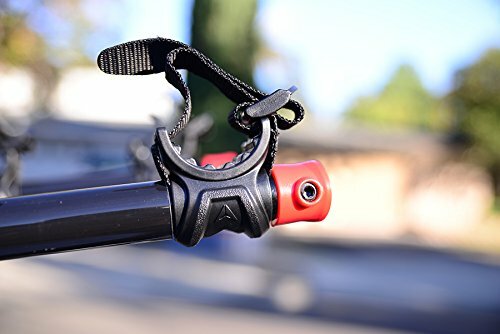 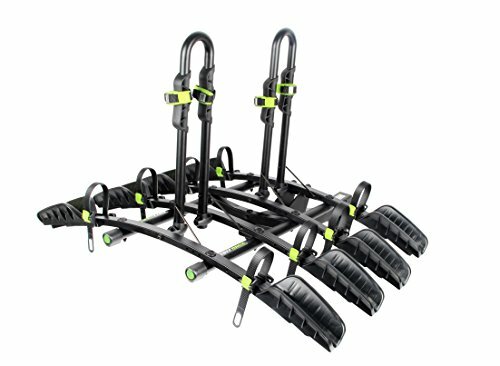 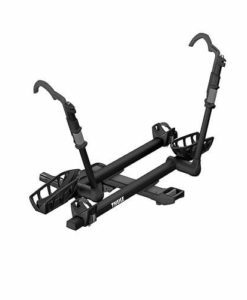 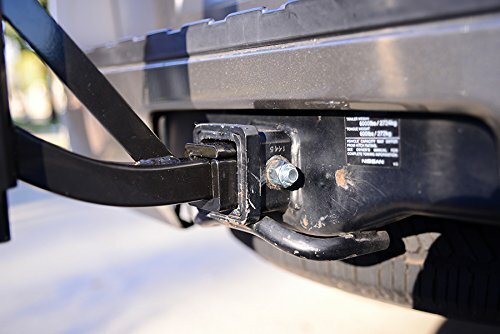 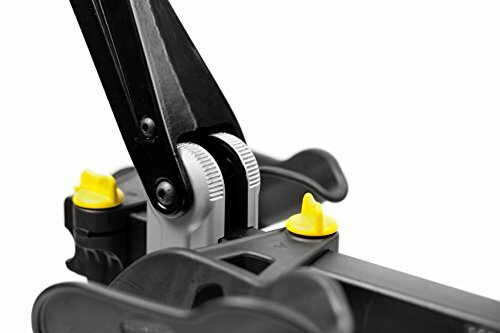 Also equipped with a no-wobble bolt to keep the rack from moving inside the hitch, the 2-bike hitch carrier is colored with a black powder-coated finish.